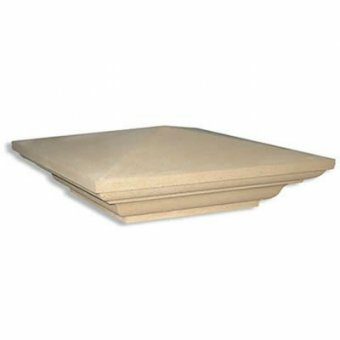 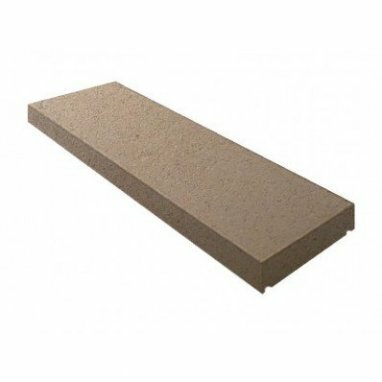 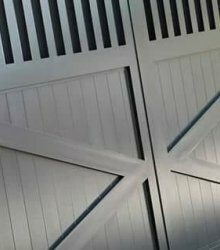 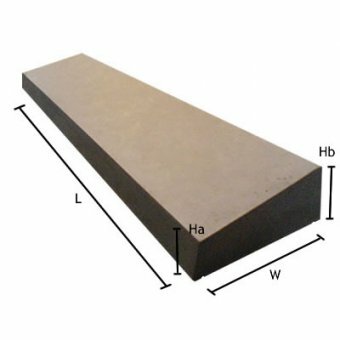 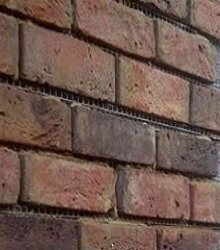 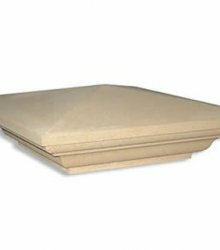 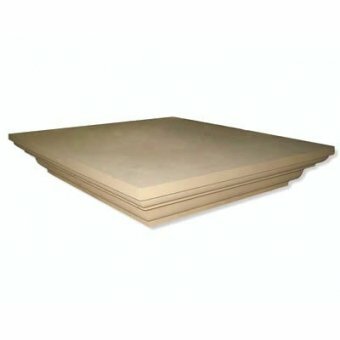 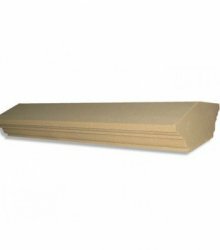 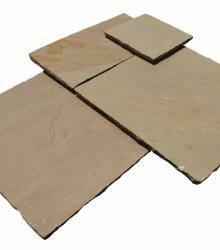 Regency 18 Inch Stone Dry Cast Flat Top Pier Cap 2 BrickBase: 450mm Overall Width: ..
21 Inch Dry Cast Reconstituted Stone Utility Pier CapWidth: 530mm Length: 530mm H..
Do you have any questions about 11 Inch Dry Cast Reconstituted Stone Flat Wall Coping Stone (280mm x 600mm) - UK Made? 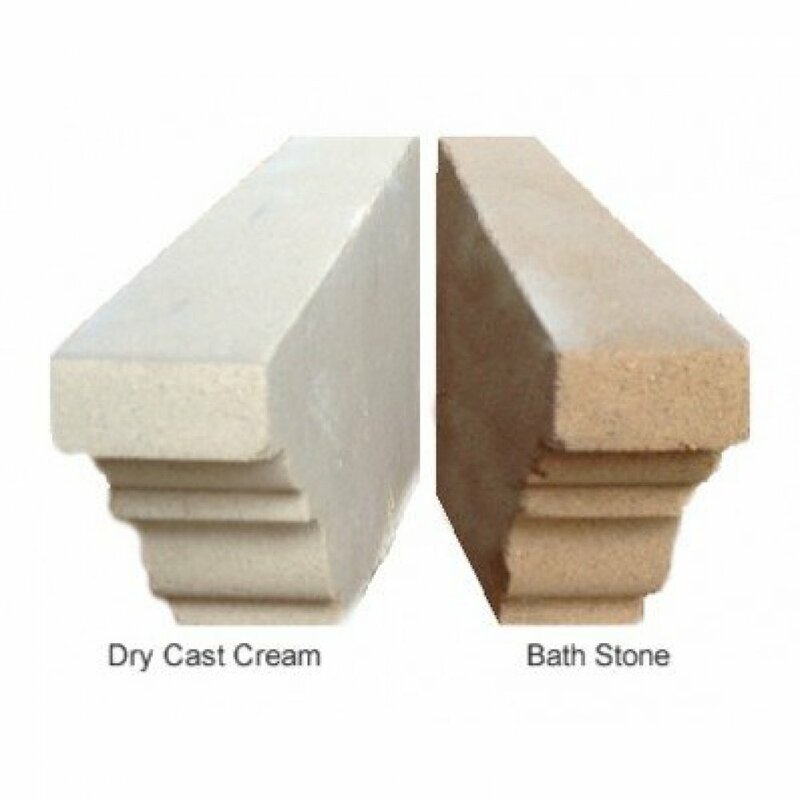 This dry cast coping stone is made to slightly overhang 2 brick wall. 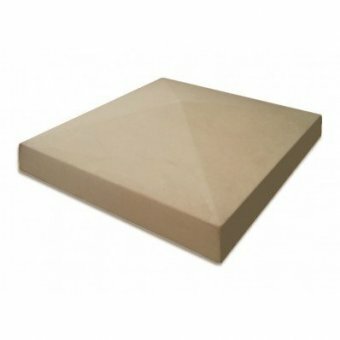 Regency 18 Inch Stone Dry Cast Flat Top Pier Cap 2 Brick Base: 450mm Overall Width: ..
Regency 18 x 22 Inch Dry Cast Reconstituted Stone Pier CapMaterial: Dry Cast StoneColour: Bath Ston..
Regency 18 x 22 Inch Stone Dry Cast Flat Top Pier CapMaterial: Dry Cast StoneColour: Bath Stone/ Cre..